Are you willing to open a Ration shop in India? Here we cover the information on how to get license and procedure. 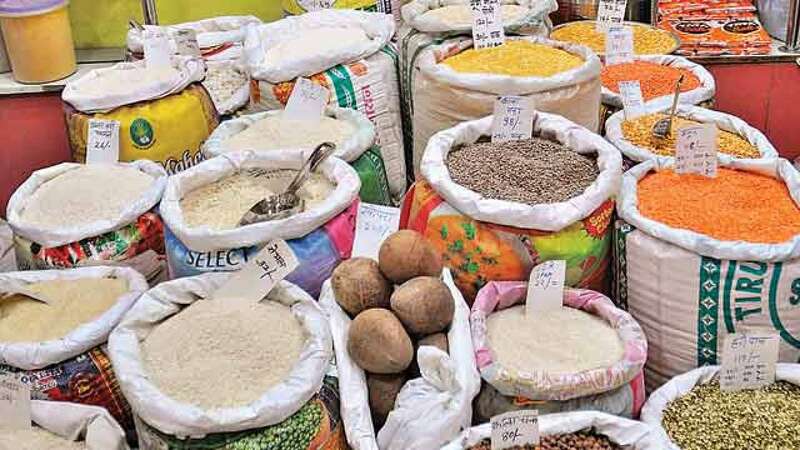 Food and Supplies Department under each state government issues instructions and guidelines to concerned authorities like District Collectors, to ensure that each city, town and village had an appropriate number of fair price shops. These are also locally called as Ration shops or Ration Depot. It is the responsibility of the central and state governments to regulate and look over the functioning of all ration shops in their respective states and areas. Usually, Food Corporation of India or FCI secures the maintenance of Public Distribution System. We all know that the Ration essential commodities like Rice, Wheat, Sugar, Kerosene, Salt, Edible oil, Pulses, Spices etc. But these are provided only to the Ration Cardholders. 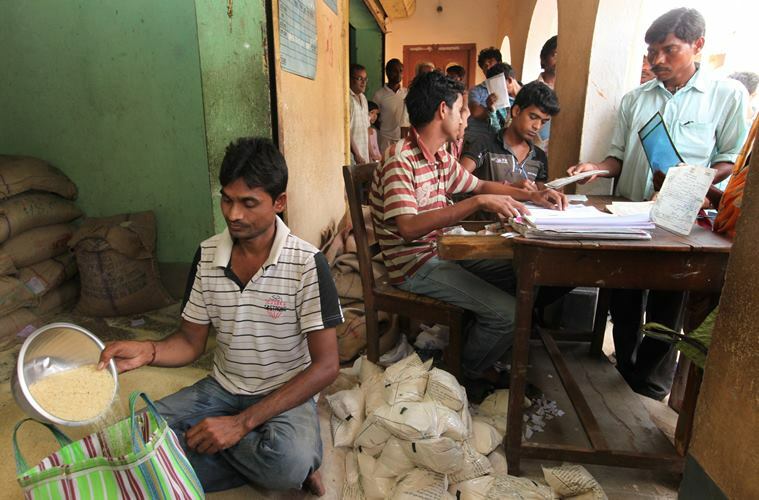 But the prices at the Ration Dealers or Ration depot are pre-fixed by their respective State’s government. That is, the government will supply minimum basic food items at the prices fixed by the Government itself. Fair Price Shops or Ration Shops gets controlled by the Food and Civil Supplies department of their respective state government. These departments of each state will invite applications from time to time to authorize personnel to run their Ration Shops. Eligible candidates/applicants/agencies/societies can apply to run these Ration Shops under the Public Distribution System. Applications for these Ration Shops are invited offline only. Online Procedure for applications may be introduced in future. Actually, people or agencies who are interested in Opening a Ration Shops should check their local newspapers and official websites of the concerned authorities. Notifications are meant to be published on the mentioned platforms from time to time. The application format for opening the Ration Shop are mentioned through the following details. you just have to fill all the columns legibly by providing clear and right information. After done with this, enclose crossed Postal order (IPO). Complete Residential Address of the Applicant. Name and Style of the Firm. Complete address of proposed premises. Complete address of Godown (If any) where goods are stored. Whether premises of godown has legal possession by the applicant. Nature of current business of the firm/ applicant/ each partner of the firm. Information about the proposed business permission like its dimensions – length, height etc. State if the Premises is the part of the residence or not. Also, state the Category fo the applicant like Ex-Serviceman or SC/ST. Type of Ownership such as Sole Proprietorship/ Partnership firm/ registered company. You have to provide if you have interest in any flour mill or any FPS or any PFES functioning in the state. Provide if you are any partner of the firm or had applied for FPS/PFES earlier. Provide information if the firm or applicant posses license under essential commodities. Provide information if you have any pending case in the Food and Civil Supplies department. Like this, you are requested to provide information regarding so many things so that the Department will check if you are eligible or not for having a license to run a Ration Shop in the State. You will get to know so many columns to fill other than these when you are filling your Application form. Just make sure that you are filling in the correct details before you submit your application form. The Following are the conditions that the firm or applicant or a Society must fulfil if they are going to open a Ration Shop or a PDS outlet. Be careful while reading the conditions that you shouldn’t overlook any point or condition in a hurry. The applicant must be an Indian Citizen and resident of the area where vacancy is notified. The applicant should have the valid possession of the premises the area where vacancy is notified. Premises should be a 15 feet road and at the centre where it can be accessible by people. Proposed premises must have 5m of length, 3m of breadth and 3m of height. There must be only shutter or door to the shop. Required minimum education qualification of 10th class for the applicant. Applicant must be able to maintain books and accounts regarding the Ration shop. The applicant must not be convicted under Essential Commodities Act, 1995. The Outlet must be run by the Applicant themselves. If the Applicant is fulfilling all these conditions, then you may get the license to run a Ration Shop. But before that applicant has to go through the application procedure. The Application is checked and verified to all parameters before accepting it. Once you get the License you can open a legally authorized shop to get it done.